Kelly Doherty joined the Market Street Wealth Management team in May, 2012. 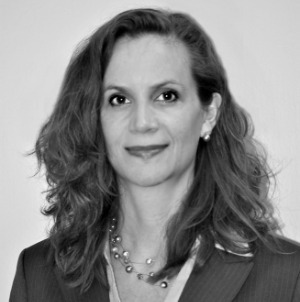 She brings an extensive amount of financial industry experience with a focus on client service. She joined the team after a successful career with Ameriprise Financial, serving as both a client service coordinator, and later a paraplanner. She received her bachelors degree from Franklin and Marshall College. Kelly works with the rest of the team at MSWM to ensure a better client experience. Kelly currently resides in Malvern with her husband Keith, and has been a lifelong resident of Eastern Pennsylvania.